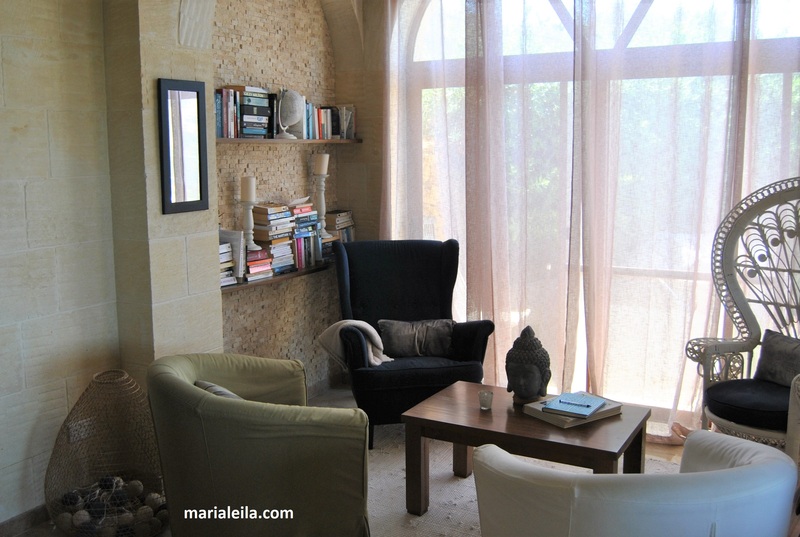 To date, this week-long trip in Malta has been my most favorite. The island, the people, the food – it had all the ingredients of a perfect holiday. I’m torn between writing this post or just keeping the memories to myself as sharing them can sometimes break the magic. Then again, the point of why I blog in the first place is for me to remember these moments later, as fresh as I remember them now. 1. 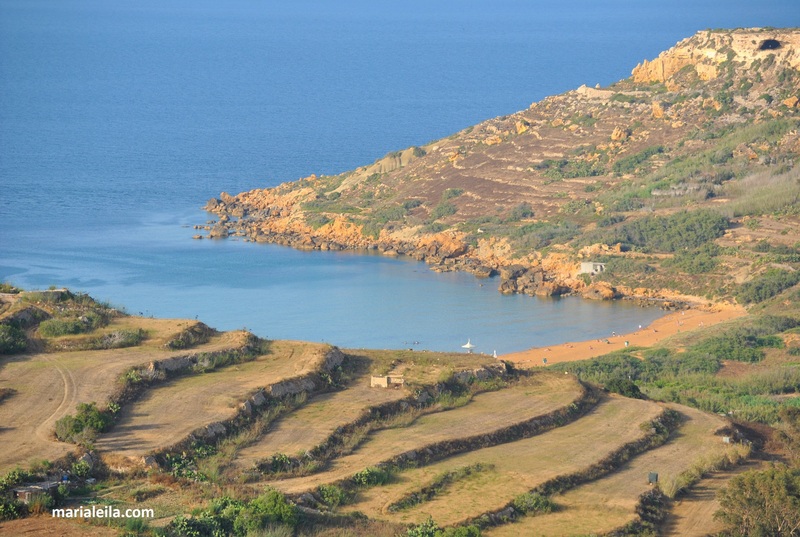 Gozo, Malta’s sister island. I didn’t know Malta is an archipelago until I researched for this trip. This is Adi’s first trip abroad in two years after he got diagnosed with cancer so I wanted it to be special for him. Back in February when I started planning for this trip, he was having terrible nose bleeds as a side effect from the radiation he got in 2016. When I say nosebleed, I don’t mean slow trickling of blood coming from your nose. I mean bleeding to the scale of a Tarantino movie. So the requirements for this trip were; sea, quiet and not touristy, only 2-3 hours flight from Prague, must be in Europe just in case of emergency, and a comfortable Bed and Breakfast. 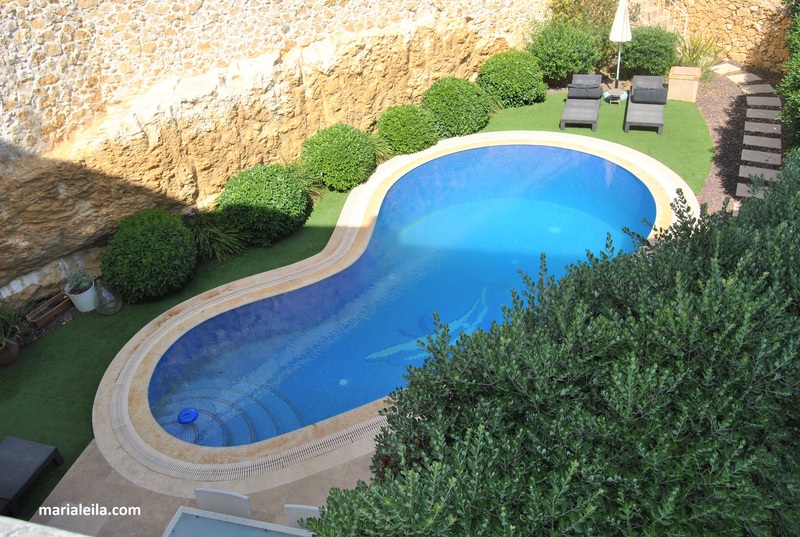 Gozo, the second biggest island in Malta, provided those and more. 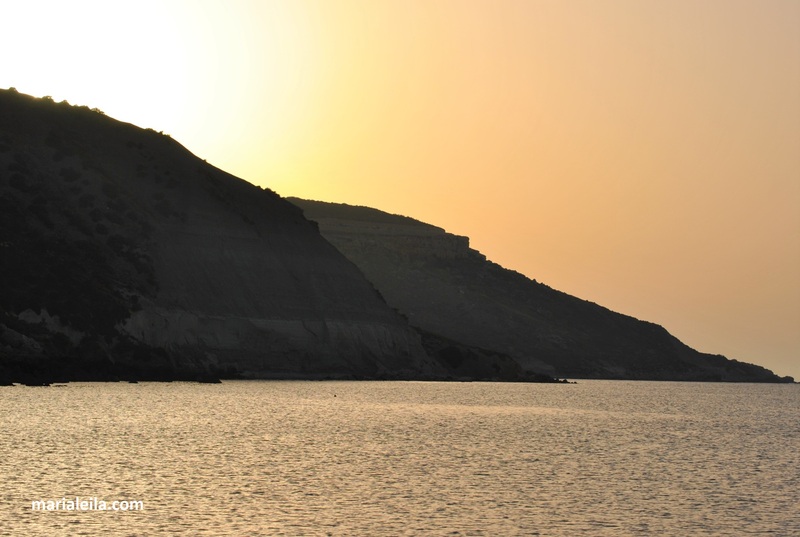 Gozo has its eccentricities which make this island all the more special for us. I felt like I stepped back in time in my hometown, back in my childhood days when the stores/ restaurants’ opening hours depended on Manang’s mood, or when everyone went to church on Sundays dressed in their best. It’s like having the best of rural living amidst the perks of being an EU/Schengen nation. The locals are very religious. Their houses have statues of saints and the Virgin Mary. This actually made me so nostalgic since I was raised in a strict Catholic household. The fact that there are 365 churches in such a small country speaks volume at how serious they are in their religion. Yup, one church for each day of the year! Speaking of church, I had to rummage in my luggage to find something nice and conservative I could wear for mass on our second day, a Sunday. My nice and conservative was nothing compared to what people were wearing. The ladies looked like they were attending an opera while the gentlemen were in their suits. There was a confirmation going on so the church was jam-packed with locals and their families. It was a nostalgic experience, one that I would never experience again in my hometown as time has changed and priorities have shifted. The church in Xaghra, Gozo, Malta. The children on their way inside the church to receive the sacrament of confirmation. Notice their families in their Sunday best. My “nice and conservative” outfit that I can also wear straight from church to Ggantija Temples without boiling in it. Part of their tradition, which has also something to do with the religion, is having a feast for their patron saints. 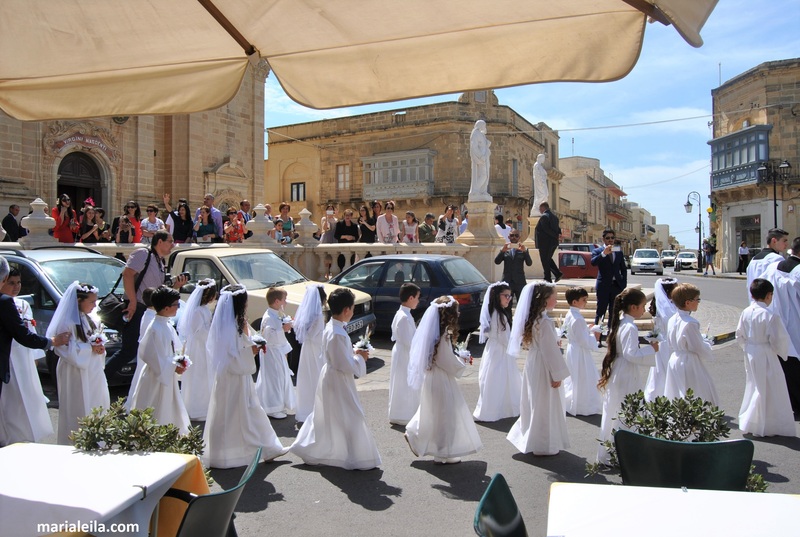 Their fiestas in Gozo start I think in April or May and end in September. I’m sure about September because Xaghra is the last one to celebrate. There was a fiesta going on when we were there. You would know it because they would fire the canon in the morning, noon and evening. You would hear this loud boom, like the island is under attack. Good thing we were briefed by our host about it. He said the local tradition is to fire the canon to ward off the evil spirits. Same goes for fireworks. Yes, they have fireworks in broad daylight, in high noon when the sun shines at its brightest or in the afternoon when it is in its hottest. The fireworks are also intermittent. You hear it now and then. Yes, hear is the word because who does fireworks during the day? The Maltese apparently. The village of Ghasri, decked and ready for their fiesta in June. 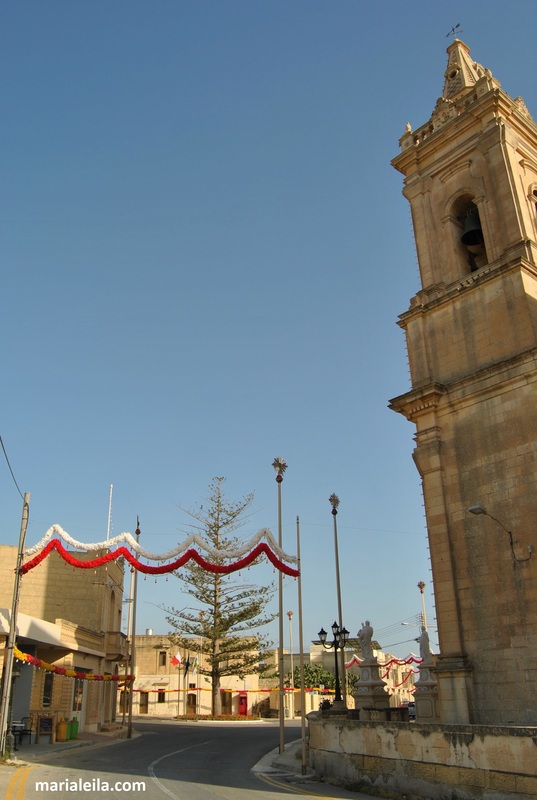 Each of the Gozitan village is dominated by a magnificent cathedral. Another eccentricity Gozo has is its restaurants’ opening hours. I’m not sure if this is exclusive for Xaghra where we stayed but for sure it can either make you laugh or grit your teeth. Some restaurants are closed on Mondays or Tuesdays and sometimes it’s written they are open until 22:00 but when we went a few minutes past 21:00, the restaurant was already closed. One time Adi went to buy chicken nuggets for lunch, the lady at the counter asked him for how many orders. He said one, to go. The lady said to wait a bit. When she came back she told him they didn’t have it now, but it will be available in the evening. Mehdi, our host, said that’s quite a normal scenario there. Mehdi told us he has this favorite local restaurant but you never seem to know when it’s actually open. One time he called for reservations and he was told they were closed that day. When he drove past the restaurant about two hours later, it was open with customers, operating in full swing. 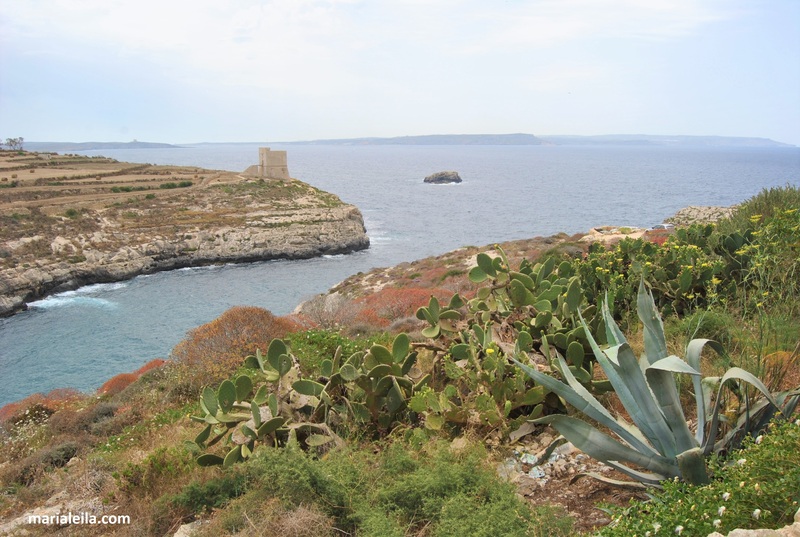 Other than its eccentricities, Gozo is nature’s work of art. Its cliffs are dramatic, the gorges are breathtaking, its hills are steep and the valleys so deep. Everywhere you look you are reminded at the nature’s power to create and how it hangs in balance at mankind’s power to destroy. Top photo: Fungus Rock in Dwerja, one of my favorite places in the island. Middle: Ramla Bay is a true beauty. Bottom: Adi in another favorite place of mine called Mgarr Ix Xini (pronounced em-jar-ee-shini). 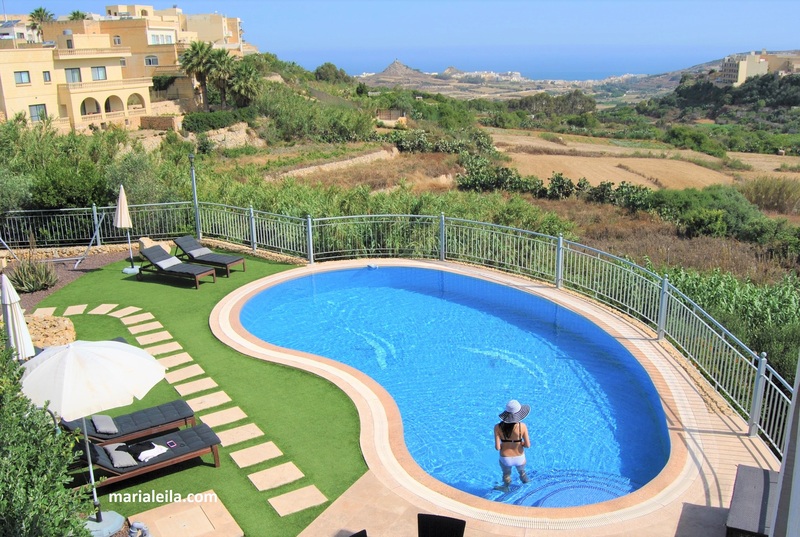 We chose to stay in the town of Xaghra (pronounced as Sha-ra), just a few minutes away from the busy capital of Victoria. I fell in love with Daydream the moment I saw its photos online and fell in love with it even more while staying there. This bed and breakfast’s great reviews are all true. Mehdi and Caroline are excellent hosts. They created a place for their visitors that really feels like home — with two swimming pools as a bonus. I love that they have a library, with a great selection of books you can borrow or read during your stay. I love that there’s tea, coffee and cakes/cookies in the kitchen for you to take anytime, or how you can just lounge on their comfortable sofa whenever you like. 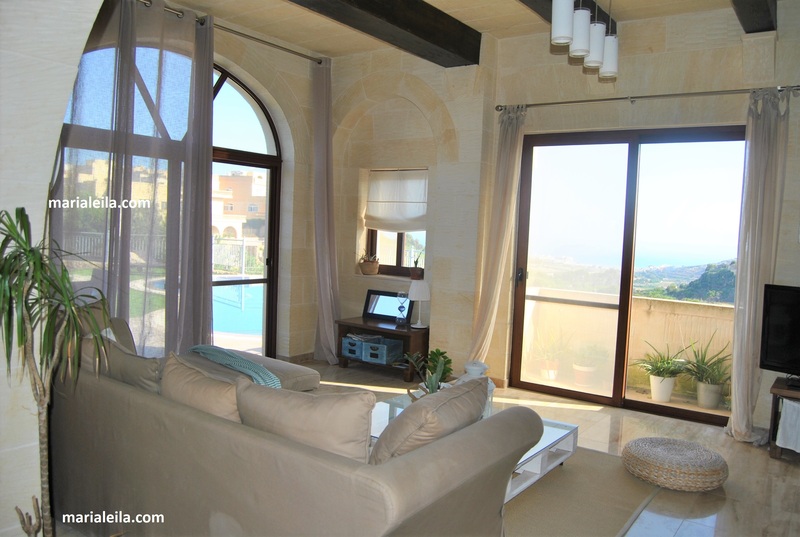 The rooms are clean and have balconies with the beautiful view of Marsalforn bay. The breakfasts are filling and entertaining as Mehdi provided us anecdotes about the island and its locals while cooking eggs for us or other guests. Truly it was the best and most welcoming accommodation Adi and I ever had. Even when we were still there, we already missed it. 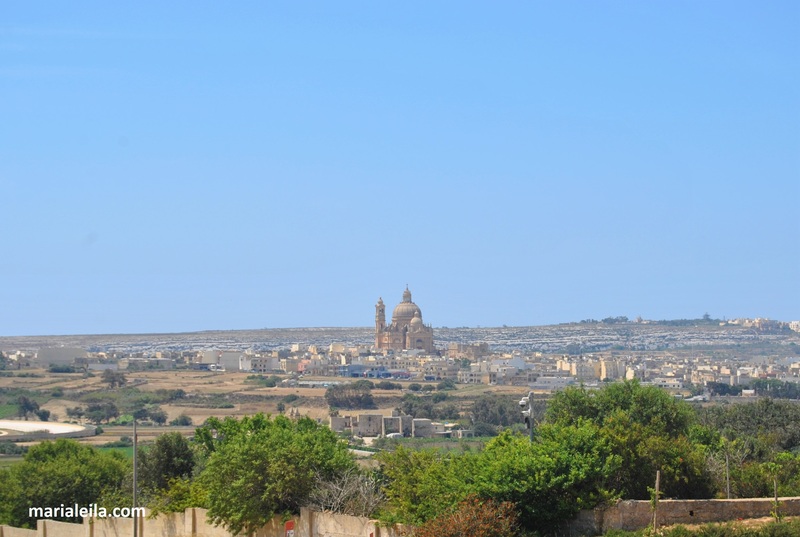 We hope one day we will be able to visit Gozo and stay at Daydream once again. 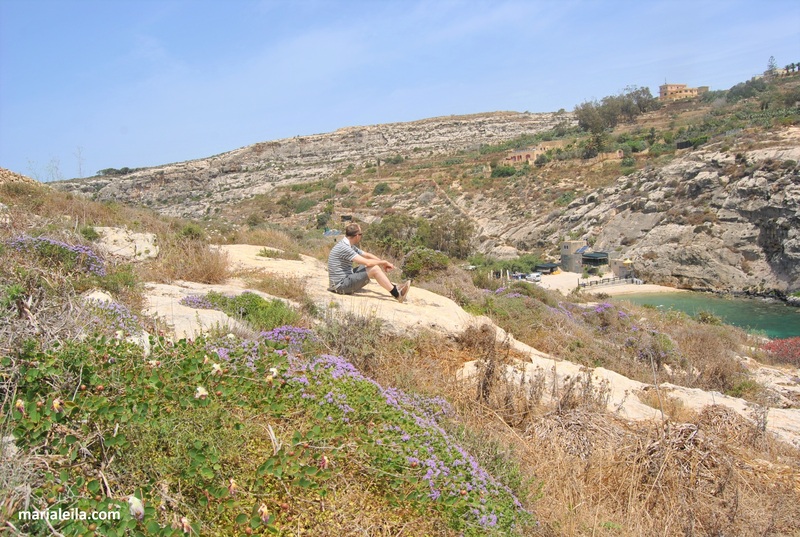 There are a lot of options how to get to Gozo. Here’s a detailed article about it from Air Malta. For us, we booked it with Caroline and she was the one to organize the transfer for us. We were greeted by a very nice and bubbly driver at the airport in his shiny Mercedes. He drove us to the port for us to take the ferry on our own. The drive was about half an hour for €30. Ferry ticket is €4.65/ person and the ferry trip takes about 25 minutes. 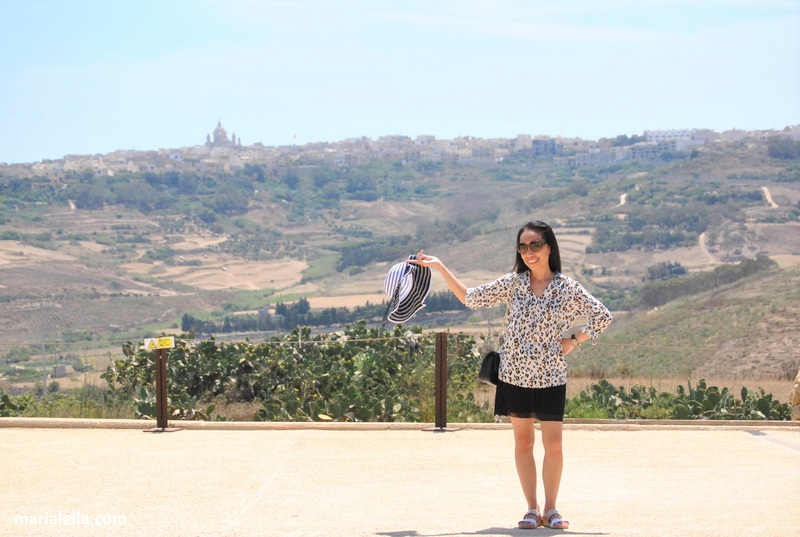 When we got to Gozo side, another driver was waiting for us to drive us straight to Daydream for €15. The whole time we felt totally safe and welcomed, which was a great start for embarking on any journey or holiday. 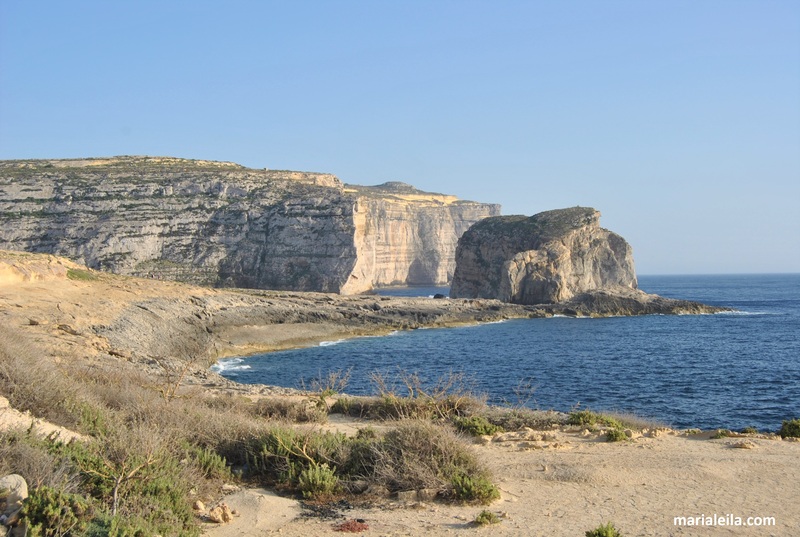 Click here for the complete ferry timetable, and here for car rentals or transfers in Gozo. 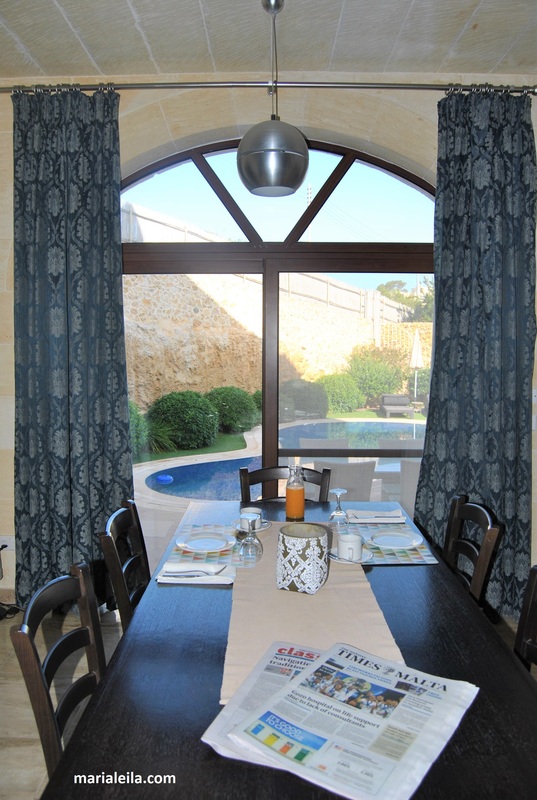 For the ultimate Bed and Breakfast, click here. 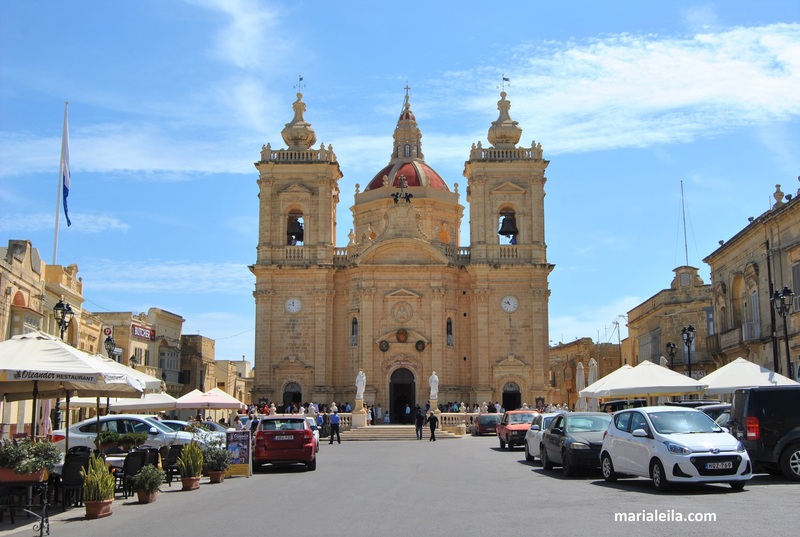 This entry was posted in Malta, Travel and tagged Gozo, travel diary, travel photos, travels. Bookmark the permalink. Thank you as always, Enie.